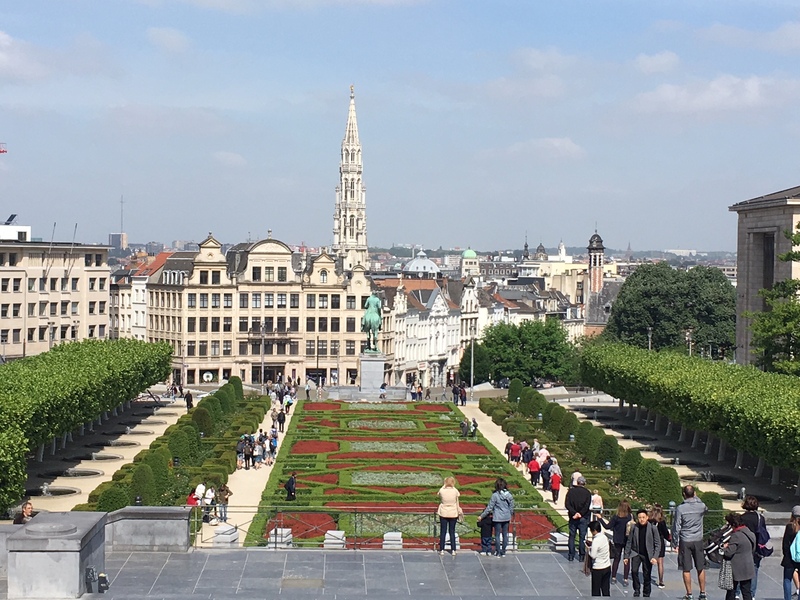 A highly interesting event regarding growth in the tourism sector through development of digital skills took place on 15 May 2018 in the European Parliament (EP) in Brussels . 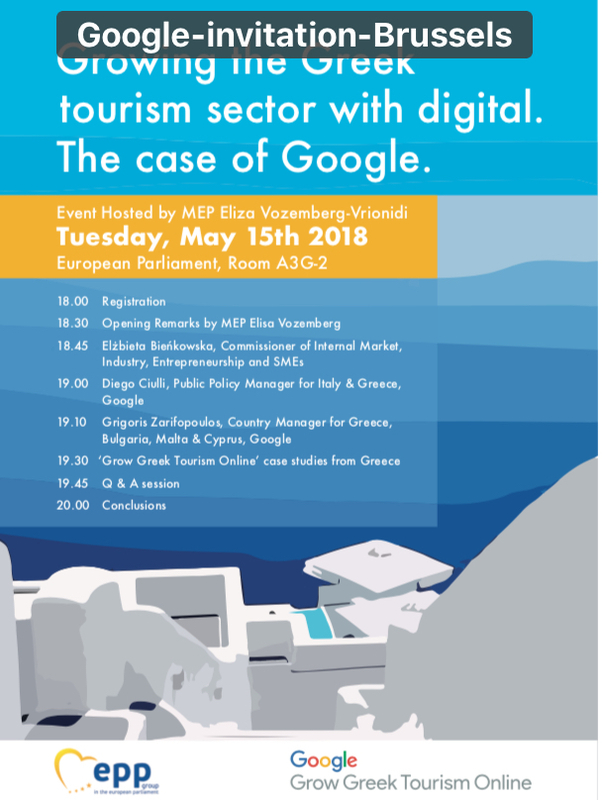 Analysis of the future potential of state-of-the-art technologies in tourism was supported by a presentation of Google’s initiative Grow Greek Tourism Online . I had the opportunity to attend this event, which was opened by Commissioner Ms. Elżbieta Bieńkowska. 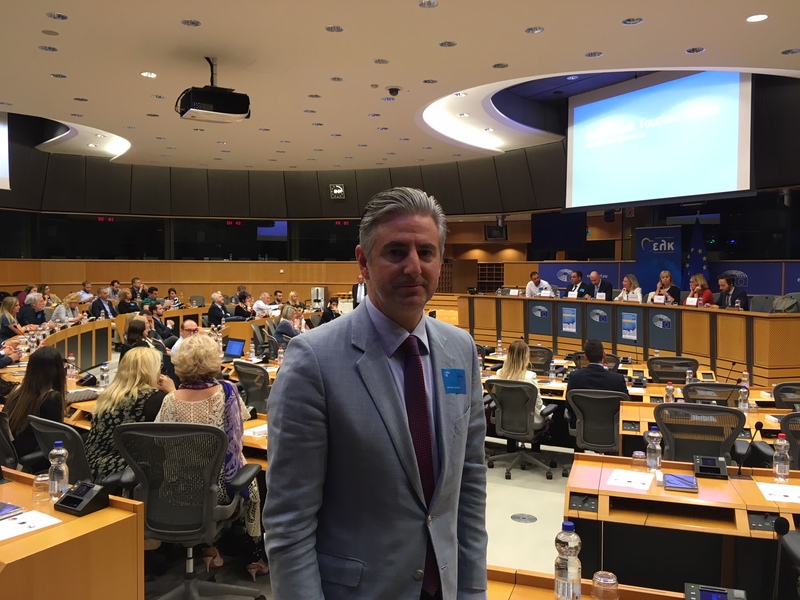 The host MEP Ms. Elissavet Vozemberg-Vrionidi underlined that if the Greek tourism sector goes digital this could boost national GDP by 3% annually, while generating 100.000 new jobs. The agenda may be seen below. 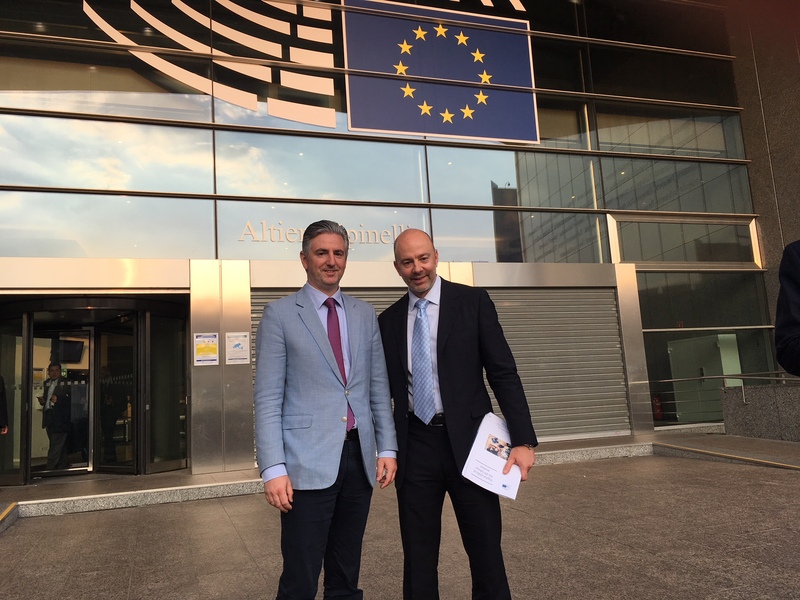 The impressive speaker line-up included two Google executives, Mr. Grigoris Zarifopoulos, Country Manager for Greece, Bulgaria, Cyprus and Malta, and Mr. Diego Ciulli, Public Policy Manager for Italy and Greece. After the interesting presentations, which also included the impressions of a couple of Greek businessmen, I had the chance to pose a question on the future of this initiative, i.e. whether it is limited to the building-up of basic digital skills or it shall be enhanced with more advanced tools from the Artificial Intelligence domain. First, Mr. Ciulli responded by saying that the application of new tools in all economic sectors will grow with increased maturity of the underlying technologies. Mr. Zarifopoulos stated that the mentioned Google initiative was put in place as early as in 2014 and it has so far reached out to an impressive figure of 90.000 individuals. Further, he mentioned that machine learning has already found its way into mainstream tools, such as maps and translation apps, which assist businesses and especially SMEs to achieve greater market penetration and growth. After closing, I suggested to the organizers to plan a similar event in Greece, which would benefit the Greek business community and provide added value to start-ups in the tourism sector.